Harley-Davidson ® chain tensioner shoe replacement is a common project on Twin Cams from 1999 through 2006 (except for the 2006 Dyna). 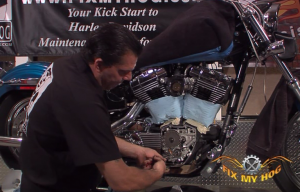 The Harley Twin Cam is a great engine but the cam chain tensioner shoes on the early models can be an issue. They may require replacement. 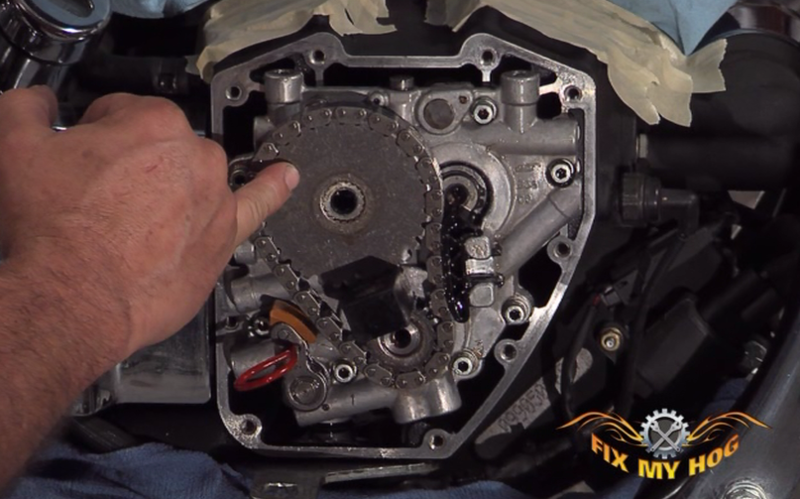 Inspection can be as easy as removing the Harley cam cover and taking a look at the front cam tensioner to look for wear. 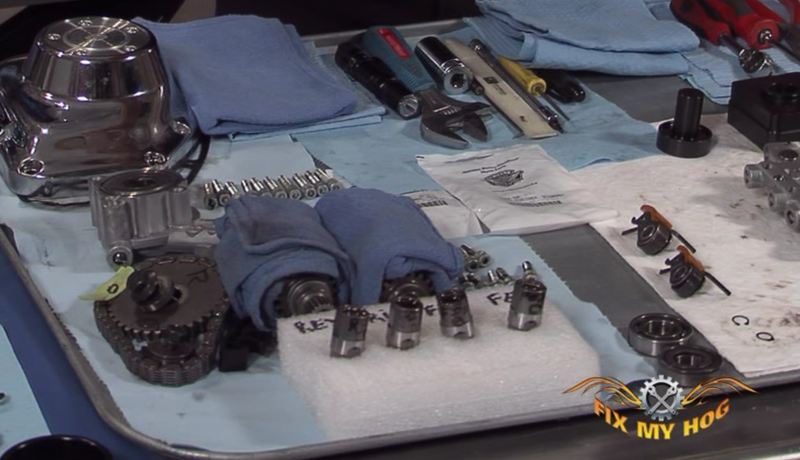 You have several options and we will show stock replacement and upgrade to hydraulic. This is a great set of instruction to have in your shop. 95 minutes.